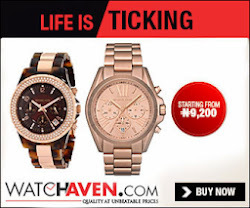 So, who ever told us that once a woman reaches a certain age, her chances of getting pregnant are low? 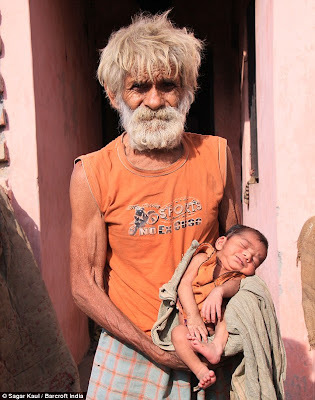 An Indian man has become the world’s oldest father for the second time at the age of 96. Ramjit Raghav was awarded the title two years ago when he had his first born son Karamjit aged 94. Although he swore one was enough, the pensioner and his wife Shakuntala, 54, welcomed another son Ranjit, last month. He said: ‘I have been a farmer all my life. But I want them to become high ranking government workers.. 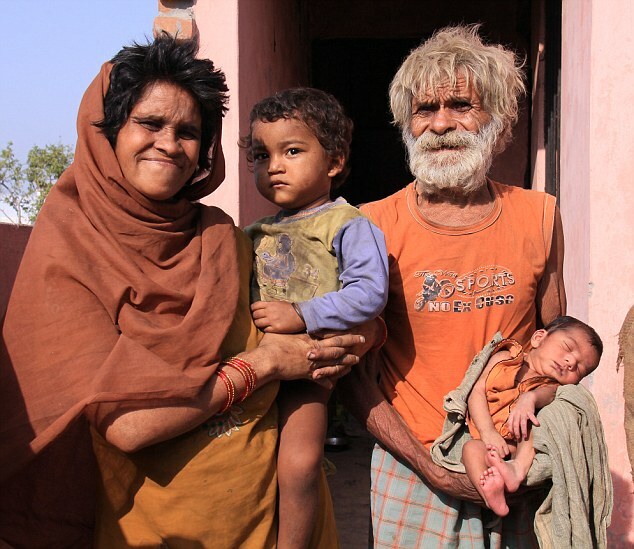 When Ramjit met second wife Shakuntala, he had been a widower for 25 years. The pair met 22 years ago on a rainy morning at a Muslim shrine, Ramjit asked her to come home with him and she has never left..
'She didn't have any family or friends around, and I wanted to help her,' he explains. 'I took her under my wing and taught her some yoga and we fell in love. Many of my past girlfriends had died so I had never married and then I asked Shakuntala to be my wife.' Shakuntala believes she would have been dead by now if it was not for Ramjit's caring ways..
She said: ‘It doesn't matter how old he is, I love him and I care for him dearly even, though he shouts at me sometimes..
Their children look adorable and healthy. Congrats to the new parents!